Kim Olson and Joi Chevalier launch WomenWin in Fort Worth, June 9-10, to support Democratic, women, mostly first-time candidates running for local, state, and federal office. 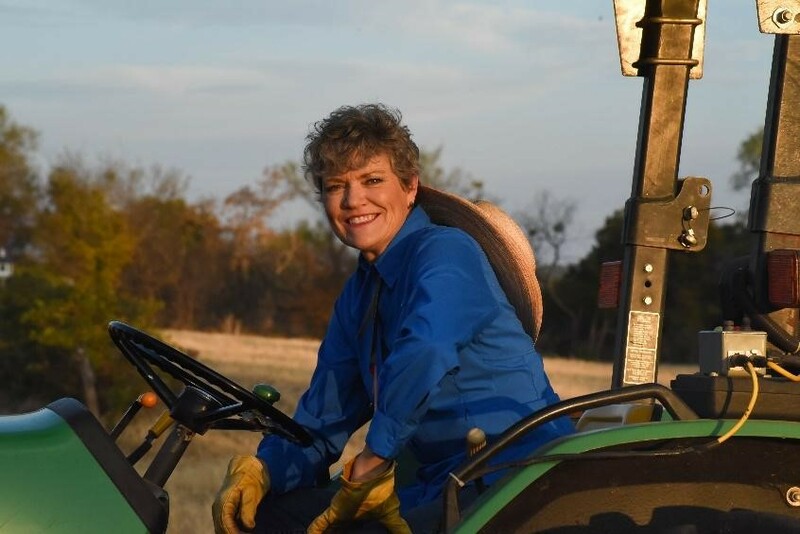 Kim Olson, Democratic nominee for Texas Commissioner of Agriculture, has announced that she and Joi Chevalier, Democratic nominee for Comptroller, are hosting the inaugural WomenWin Conference in Fort Worth, June 9-10, 2018. The conference is designed to help first-time, women candidates run successful, healthy, safe campaigns. Conference attendees are women, Democratic, Texas nominees in local, state, and federal races. The conference will specifically support Texas Democratic Party women nominees running for office this year, and the agenda was designed to help the candidates navigate a variety of challenges on the campaign trail. In addition to workshops and conversation, Beto O’Rourke will speak to the group to share his insights. According to conference organizers, WomenWin will be the largest conference of its kind, with 30-50 candidates and their staff attending. Kim Olson, Colonel, United States Air Force, retired, is the Democratic nominee for Texas Commissioner of Agriculture. As a 25-year veteran of the Air Force, Kim was a part of the first generation of female military pilots, and commanded troops in several combat zones, including Iraq. After the Air Force, Kim volunteered with the Texas State Guard for three years as Director of IT and personnel systems; worked as HR director with Dallas ISD; and was President of Grace After Fire. Kim was a 2014 inductee into the Texas Women’s Hall of Fame. She is a fourth-generation farmer, and on her farm in Palo Pinto County, Kim raises vegetables, keeps bees, and cultivates native grasses. Kim is dedicated to a sustainable future for agriculture, improving domestic and export markets for our state’s farmers and ranchers, promoting rural development, and ensuring access to healthy food for all Texans. For more information, please visit http://www.votekimolson.org, or follow on Facebook (https://www.facebook.com/KimOlson4TexasAg/), Twitter (https://twitter.com/KimOlson4TxAg), and Instagram (https://www.instagram.com/kimolson4texasag/). Joi Chevalier is an Austin entrepreneur, technologist, owner of The Cook’s Nook, a food+tech culinary incubator in Austin; and is the Democratic nominee for Texas Comptroller of Public Accounts. Joi worked as an e-commerce product manager, strategist, and marketing director for Internet venture startups and Fortune 50 companies prior to starting The Cook’s Nook in 2016. She has served on several non-profit boards in Austin, including Morning Star Rising, the Austin Astronomical Society, and Girl Scouts of Central Texas Alumnae Association; she is a member of Les Dames d’Escoffier and a Lifetime Member of Girl Scouts of America and National Black MBA. Joi is the 2018 Austin Food and Wine Alliance’s Gina Burchenal Grant recipient and received the 2018 City of Austin Small Business Award for Excellence in Community Business Leadership award. She speaks regularly on entrepreneurship, food+tech, product management and innovative technology, and the opportunity for women and African-Americans in technology and through food entrepreneurship. Joi is dedicated to bringing a strong, proactive voice to the role of Texas Comptroller, ensuring that sound fiscal vision aligns with budget priorities to create opportunities that benefit all Texans. For more information, please visit http://www.joifortexas.com, or follow on Facebook (https://www.facebook.com/JoiForTexas/).